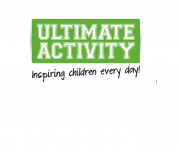 Ultimate Activity Camps Prepare. Deliver. Inspire.